Prepare and shape with unmatched control and exceptional visibility. 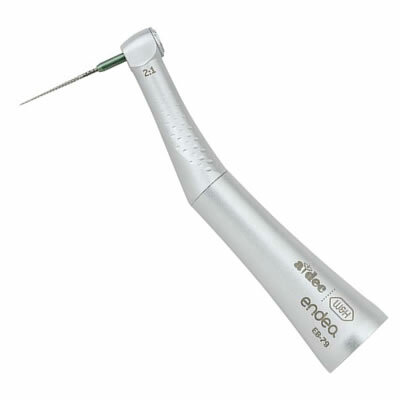 By having an Endea handpiece set up with A dec's integrated touchpad system, operators gain the unique advantage of automatic speed control, a technology to ensure that the motor is operating with the right amount of torque, speed, and force. Combine all that innovation with Endea's ultra-small head design, and experience a solution to minimize file separation, while optimizing access to the treatment area.